Hi, I’m a mom to 3, I aim to provide quality information on products, so families can save time and money by choosing the right products. One of the happiest and exciting moments is the news of becoming a parent. Not only does the arrival of the new member of the family bring great joy and happiness but also concerns for the welfare and security of the baby. If you are a working parent or are constantly away from home, then anything that can help relieve some of the worry that the baby is safe, and sound provides peace of mind and is a huge help to parents. Long gone are the days of having to call the childminder about the wellbeing of your child. 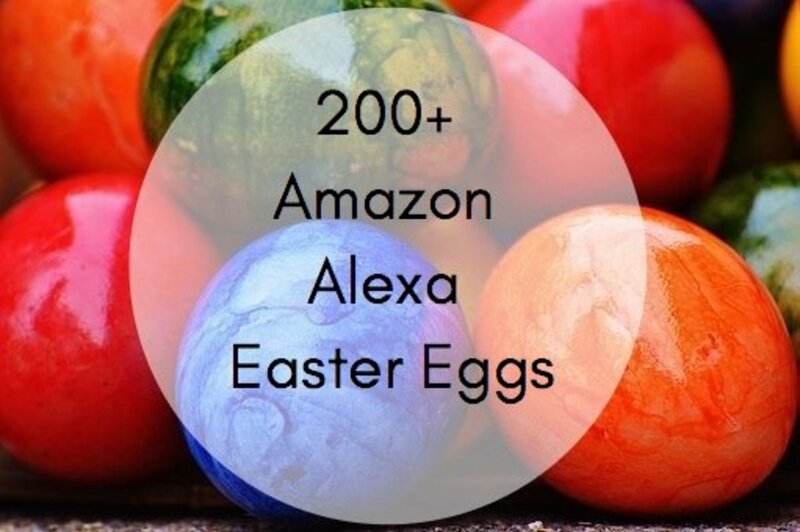 A wave of new technology in recent years has accelerated innovation exponentially, bringing innumerable new and effective ways to monitor your little ones. Finding the best baby monitor to help keep an eye on your loved ones is a priority if you're a parent. Not only can baby monitors help you learn your child's habits, such as when they are asleep and awake but also monitor your pets and your home while you’re busy. 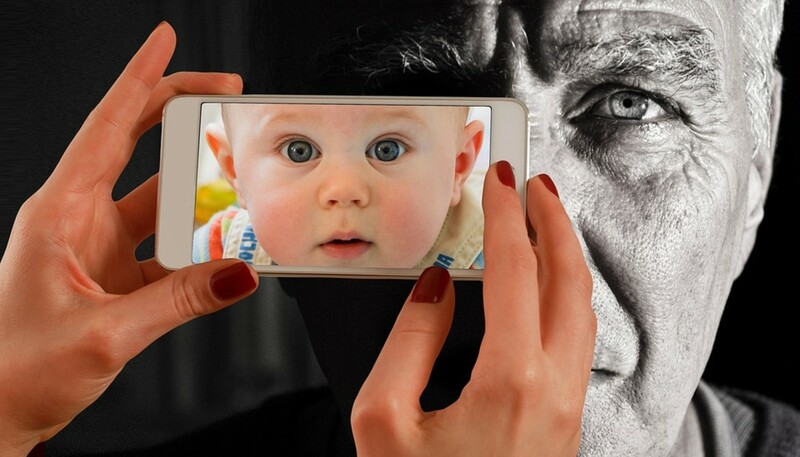 Wifi Baby Monitors with highly sensitive video cameras can provide you up to the minute information by streaming images directly to your smartphone or tablet and allow you to make High Definition recordings or snapshots remotely. With such an overwhelming option of brands and models, choosing the right baby monitor can be difficult. So, to help you decide on the best WiFi Baby Monitor I’ve reviewed a selection of the most desirable ones for your convenience. Considered a favorite among parents and homeowners, the Vimtag P1 Ultra 2 features motion detection, high-quality video streaming to mobile devices and more advanced features at an affordable price, making it the perfect WiFi Baby Monitor and home surveillance solution. With the 70-degree viewing angle and 4x Digital Zoom, the Vimtag P1 can monitor your little ones by panning horizontally up to 350 degrees and capable of tilting vertically up to 90 degrees. It has crystal clear 1080P Full HD image and video resolution of 1980 x 1080p, and night vision which is supplied by two infrared lamps for a viewing distance of about 26 feet. The Vimtag can be operated via the web, using an app on your smartphone or tablet, and can be controlled remotely by two or more people logged in at the same time. 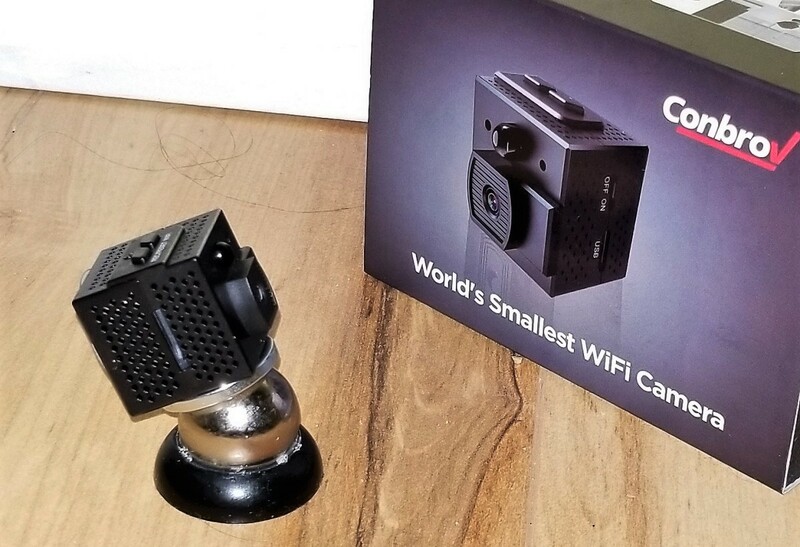 The camera can take superior high definition snapshots and recordings and store up to 128GB of images and videos onto Micro SD card of anything in its viewing angle that activates its motion sensor. Once activated, the P1 will begin recording video, take a picture, or both and a push notification will be sent to your smartphone or tablet. A microphone icon within the mobile app lets you activate the clear two-way audio. You can listen to sounds from the area under surveillance and speak to your kids or pets. With the app, you can customize the settings to ignore false alarms, schedule alerts, and recordings independently of each other, and define up to four different time settings for each. You can also select or deselect portions of an image to eliminate motion detection in certain parts of the camera’s view that might inadvertently trigger an alert and concentrate on entry points and doorways. If you require 24/7 recording because you are often away from home or own a business, Vimtag offers the Cloud storage Box, a 1TB internet-connected hard drive that can handle up to four cameras simultaneously. With the capability of adding additional units and high-performance wireless sensors, the camera setup can be used as 24-hour security surveillance and monitoring system for your home or business. A great advantage of this camera is the easy setup process, it can be up and running within 3 minutes. Plug and Play allows you to connect the camera to your existing WiFi network or wired LAN without any problem. It supports wireless standard 802.11 b/g/n with WPA and WPA2 security encryption, allowing you to connect the camera to any type of wireless routers. The wall mounting accessories within the package will allow you to place the camera on walls or the ceiling with ease. In today’s busy world, a video baby monitor is essential for your baby’s care and safety. Video monitors provide advanced functionality and are a much better option than basic audio monitors. Being able to see and hear your baby will enable you to monitor your baby more effectively. The Foscam R2 wireless interior camera, available in black or white is a well built and engineered product of years of research and development in high definition surveillance cameras which uses innovative technology in audio-video processing, detection, and user-friendly interface. It comes with infrared night vision and the flexibility of a motorized full pan-and-tilt mount that can swivel to monitor an entire area. With the 8x Digital zoom, it’s perfect as a wifi camera for keeping an eye on the children. The Foscam R2 comes with two-way audio and a built-in microphone and speaker. The quality of the camera is near-perfect during the day-time and during the night-time. There are 13 infrared LEDs to record up to 26ft at night. The camera has built-in sensors that can monitor for movement and can send an image on motion detect. It can record on motion detect to your computer if you have Internet Explorer running with the camera logged in. The camera is capable of data rates of up to 150 Mbps and is Wi-Fi compliant with standard 802.11 b/g. It supports WEP & WPA, WPA2 encryption for privacy. There is a micro SD card slot that can be used to store up to 64gb of motion alert video clips and manually-captured images and video recordings (micro SD card is not included). The video can be recorded in either high definition1080p resolution for a more vivid and crisp image/video output or 720p to allow more recording time onto your selected storage method. 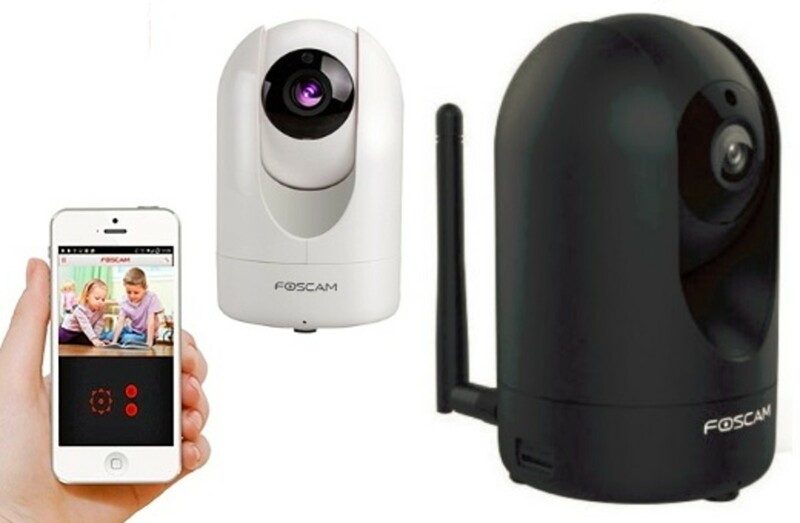 An added advantage of Foscam is that it allows homeowners and small businesses to set up the camera as a cost-effective 24hr security surveillance system. Foscam also has cloud storage plans starting with a free plan for 30 videos or 100 images for one camera to the deluxe package for unlimited cameras with one month of video, and 100,000 images for US$50 per month. The camera comes packaged with wall mount attachments, a removable WiFi antenna, power cable and adapter, Ethernet cable for direct network connections where desired, a software CD-ROM and a quick installation guide. I found the setup to be a simple process of downloading the app onto a smartphone or tablet. Linking the camera to the app only takes a quick scan of the QR code on the camera. It's all automatic and takes only a matter of minutes. 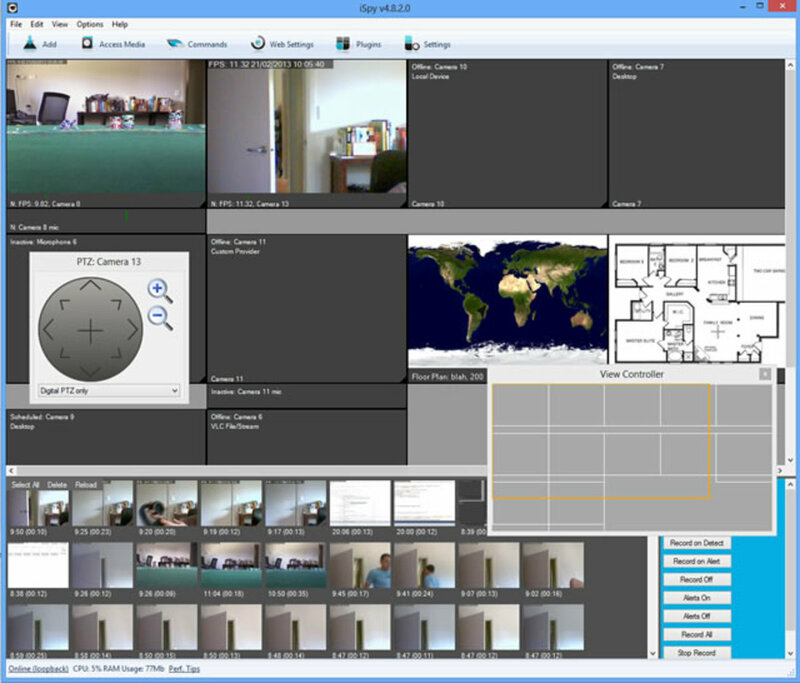 The camera also comes with a CD to install the camera tool software onto a computer. Once the camera is set up you will be able to view live footage from anywhere using a smartphone or tablet and can remotely control the camera screen in the direction required. By using the app, you can schedule when you want the motion sensors to trigger the alarms. Not only does the app let you watch live-streaming video and audio and capture still or video sequence onto the SD card, it also allows you to add additional cameras and make changes to settings, such as flipping images, so the camera can be fitted upside down onto a ceiling if desired. It also allows the user to control the R2 as well as to receive alerts. With night-vision technology and the ability to trigger a range of recording and push features through motion technology, the Foscam R2 is an excellent addition to any home and business security set up. Nest has the edge when it comes to home security and rapidly making a name for itself as a leader in the industry. Introducing Nest Cam, a unique tear-drop shaped camera with a high-quality image sensor. The camera comes in a screw-in stand and accompanying magnetic base that can be placed anywhere or affixed to a wall if desired. Whether you want to keep an eye on your children, see what your pets are getting up to or keep your home secure, Nest Cam is a perfect solution. Nest Cam is a 1080p home monitor that links into Nest’s smart home ecosystem. Owning another Nest product such as a Nest Learning Thermostat also really helps. When the thermostat detects you’re at home, the Nest Cam will automatically switch on and off according to the thermostat’s status. The camera can easily be set up by downloading the Nest app and then scanning the QR code on the camera’s rear to connect it to your network, which takes only takes a few minutes. 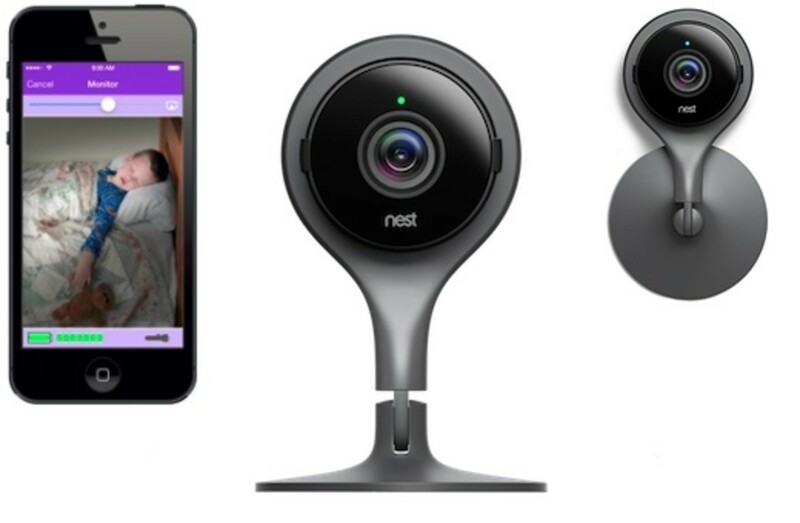 Nest Cam offers picture-perfect 1080p HD video streaming with color accuracy and unlike many cameras, with Nest Cam, you can choose between HD 1080p, 720p, or 360p. Night vision is impeccable thanks to the 8-high powered infrared LEDs that evenly illuminate the camera’s full 130° wide-angle view. It can filter out spot-lights and in dim lighting, the camera can automatically adjust its frame rate to reduce blurry ghost trails when people, animals or objects move. Nest Cam comes with one great app that works with all Nest products. The app can be installed on most computers, smartphones, or tablets. So, you wouldn’t have to switch between apps. Your family members wouldn’t have to share a password to use the app. Each family member can have their own Nest Account and receive notifications. As the camera has a built-in speaker and microphone, the app allows you to listen and talk back to your child. The nest can also use the location of your phone to turn on the camera automatically when you leave your home. With Nest Cam, you get 8x digital zoom, free live streaming, motion, and sound detection and two-way communication, and the option to digitally pan. The only downside about Nest cam is that there is no on-board micro SD storage option. Nest Camera comes with a free 30-day trial of cloud storage, that provides specially customized alerts, continuous recording 24/7 and saves up to 30 days of footage. When the free trial is up you can subscribe for cloud storage priced at $10/month or use the Nest app totally free to watch crystal clear video anywhere at any time. What’s your overall baby monitor budget ? Babelens is packed with features that make it a great baby monitor. 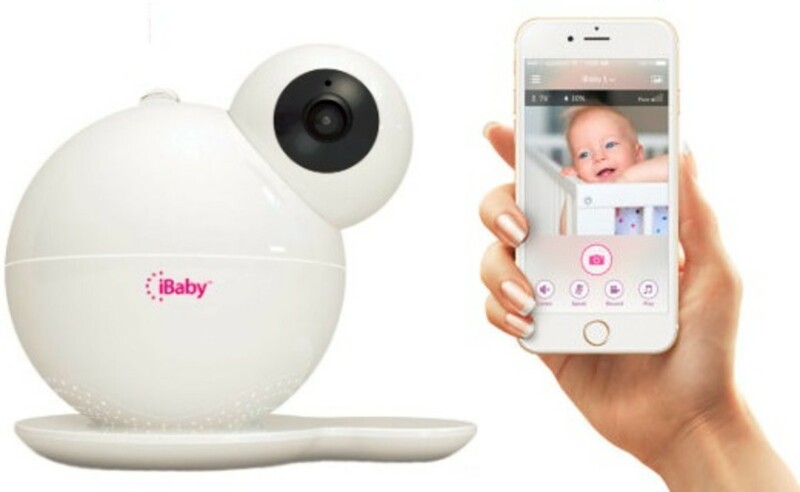 Besides the cute look, the camera comes with a built-in gently glowing night-light at the top of the camera and a high-quality speaker that is able to play soothing melodies to calm your baby. Babelens baby monitor has everything you would expect from a baby monitor. With a video resolution of 1080p HD offering amazing clarity and night vision of up to 40ft, you’ll be able to keep watch on your little ones night and day without missing a thing. With the onboard advanced motion sensor, you have the power to choose how long you record motion events and you also have the option to create active motion zones which allows the camera to monitor important areas while ignoring others. So, rather than receiving motion alerts every time your puppy is being playful in your baby’s room, you can choose to focus on your baby. Babelens baby monitor comes with an easy to install app with a user interface that is simple to use. The app will allow you to control all the features from anywhere using your smartphone or tablet. With the included wall mounting kit, you can choose to mount the camera on a wall or set it on top of a flat surface. Babelens is not just a baby monitor it can be used as part of a home security system for looking after your whole family. There are 12 instantly activating high-efficiency infrared LED lights for 24/7 security and crisp night time images, even in pitch black. The camera comes with a sound detector that will notify you when your baby is crying or if someone is breaking your window. Not only will it discretely monitor your home, it protects your data at the device and app level so that your data is always stored safely. With Babelens, you certainly get more than what you are paying for. The highest quality CMOS lens offers exceptional high definition 1080P video stream. There is a Built-in Mirco SDcard slot and supports up to 128G of storage. 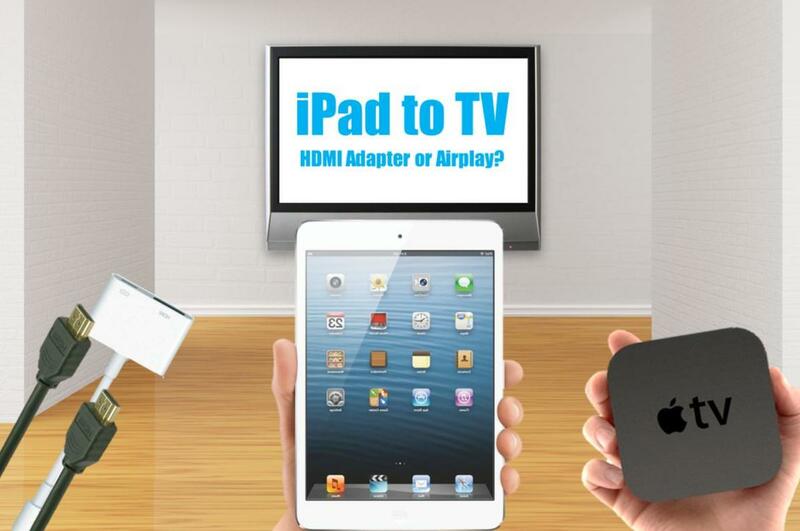 It is easy to install and use and comes with great features that set this monitor apart from others. 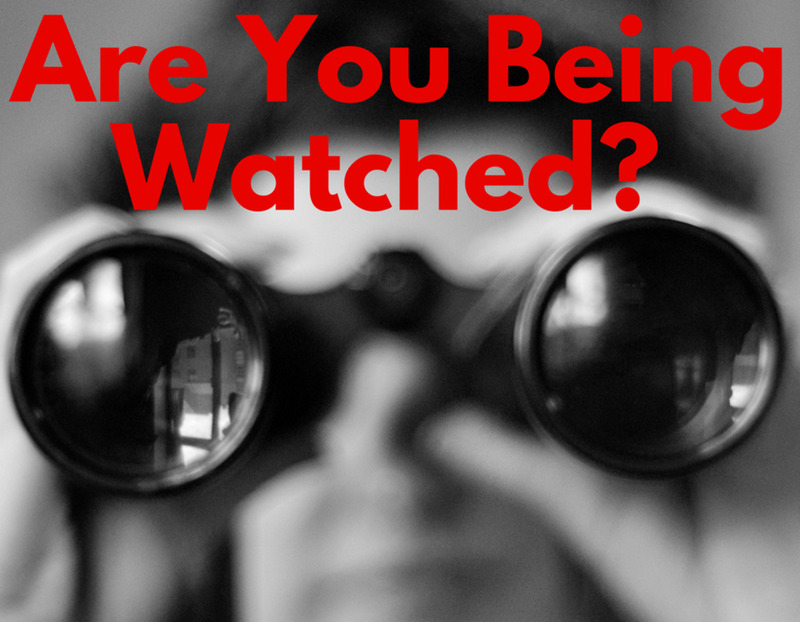 Home security and surveillance is more important now than ever. A home security system can help protect your family and your valuables. Every parent wants the best for their children and no parent likes to compromise on things that are essential to keep their child safe. 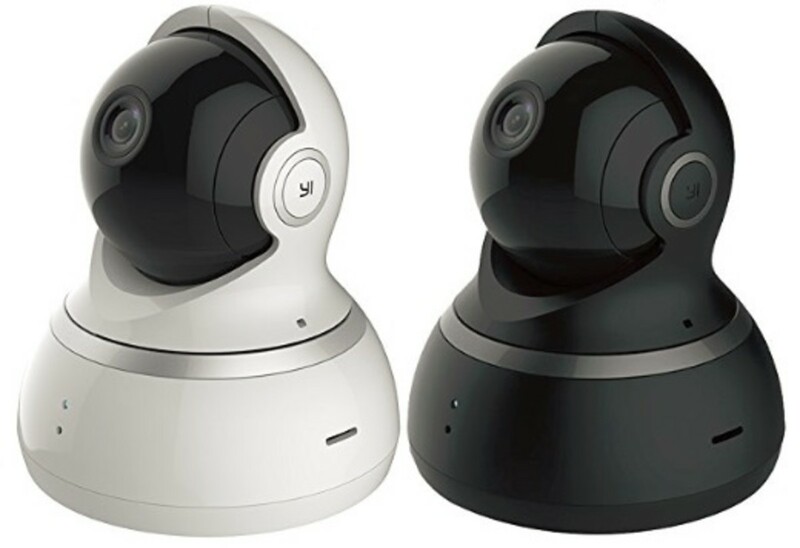 The YI Dome Camera 1080p is one of the leading and reliable all-in-one baby cams and security systems available. It’s a very good product that has a lot of benefits and great features compared to its competitors and its popularity is increasing each day. The camera has an amazing extra wide whole-room surveillance coverage by panning horizontally up to 345 degrees and capable of tilting vertically up to 115 degrees, making sure that it covers almost 360 degrees. With the glass lens incorporated, images and recordings are crisp and in 1080p high definition. Even in the worst of conditions the camera gives you vivid and clear images with color accuracy. The YI Dome Camera 1080p also includes high-quality night vision that extends up to 3 meters in absolute darkness. Thanks to the 8 940nm infrared LED’s, the visual capacity is greatly improved, giving you clear images. With the two-way speaker system built-in, you can talk and listen to your baby and keep in touch with your loved ones or give clear instructions to the babysitter when you’re at work or away. The built-in anti-noise filter clears out unwanted sound and makes communication possible via the security system. You can also use the device as an intercom, allowing one party to talk and listen at a time or both parties to talk and listen at the same time on the Hands-free mode. Equipped with motion sensors, the camera will send you security alerts when movement is detected. This feature can sense unpredicted motion and send an alert within 10 seconds. In addition to this, you can even bookmark 8 preset positions and the camera will automatically focus on these points when selected in the app so that you can view them as and when you require. Another attractive feature is the patrol mode (Auto-Cruise) where the Dome will scan around the room looking for motion. The memory of the camera can be extended up to 32 GB, allowing you to store as much as of 64 hours of videos with ease. There is also the option to take advantage of the cloud storage. Setup is very straightforward, just download the app ‘YI Home’ in either the Apple App Store or via the Google Play Store, add the camera by scanning the QR Code and connect to your WiFi. That’s it. Within the box, you’ll also find an instruction manual, quick startup guide, USB Cable, and mounting bracket attachments for placing the Yi Camera horizontally or affixing the Dome upside down to the ceiling. This is arguably one of the greatest opportunities you have to increase the safety of your baby and home. The camera looks great and easy to use. The only downside, in my opinion, is that there’s no optical zoom. Pushing the boundaries of a conventional baby monitor with its unique futuristic looks and a popular choice for many parents is the very modern iBaby Care M7 1080P Video Wifi Baby Monitor, produced by iBaby Labs, one of the top innovators in design. iBaby Care M7 comes exceptionally loaded with a tone of amazing features and is compatible with Android 6.0 and above; 4th generation iPod Touch and later; iPhone 5S or later and the iPad. The baby monitor supports dual-band frequency of 2.4GHz and 5GHz and can be accessed from any remote location at any time. The number of users is limitless which means in-app access can be given to as many users as you like. So, with the arrival of a new baby, the entire family can be given access and share the joy. Because of a system expandable feature, there is also the added advantage that you and other users you have allowed access can toggle between several cameras. The baby monitor has a 1080p full HD video resolution, providing you with a crystalline view of your tot. Even in complete darkness, the infrared vision has the capability of allowing you to see your baby with ease. iBaby Care M7 is the first-ever to be developed with a moonlight soother providing the baby with a beautiful light show projected onto the ceiling and soothing sounds that help calm your baby for deeper, more restful sleep. It has a music library with a wide range of lullabies, white noises, music, and stories for your baby. It’s equipped with a two-way audio and speaker system and if you like, you can link to your personal music library. It also has the advanced ability to pan 360 degrees and a tilt of 140 degrees, allowing you a full view of your baby’s room. For parents that are concerned about their newborn baby being snug and warm at night, the iBaby baby monitor would be perfect as it measures the temperature, humidity, and air quality of the baby’s room, ensuring safety and well-being. That’s not all, it will also send reminder alerts to assist you with feeding times and diaper change for your baby. The camera is also equipped with smart sensors when activated by sound and motion, an alert you would be received on your smart device. 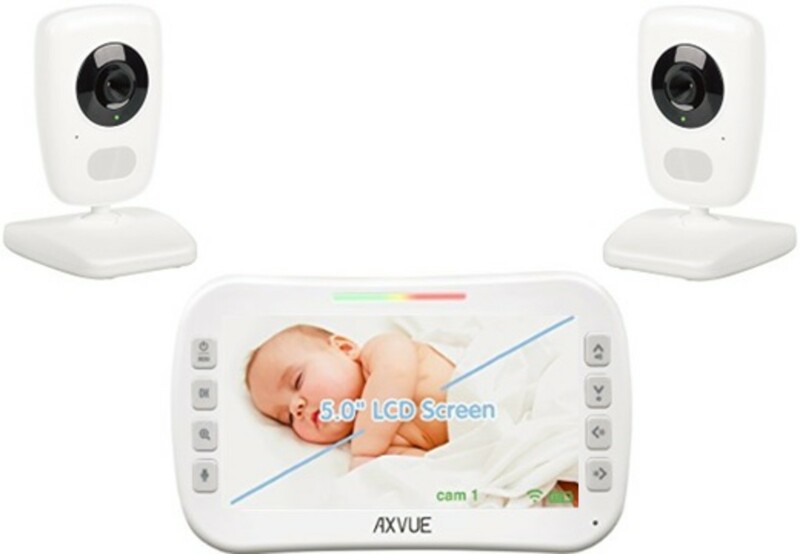 AXVUE E632 Video Baby Monitor is another great option with incredible features and outstanding performance from AXVUE, a world-leading designer, concentrating on baby’s safety. 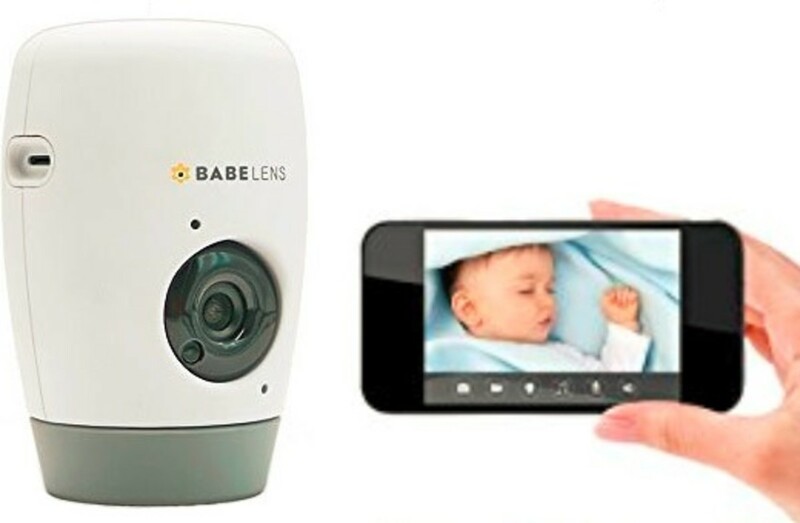 The baby monitor comes as an amazing set of two cameras along with a large 5.0-inch portable TFT-LCD parent unit which will ensure that you get crystal clear images of your baby and whatever is happening in and around your home. 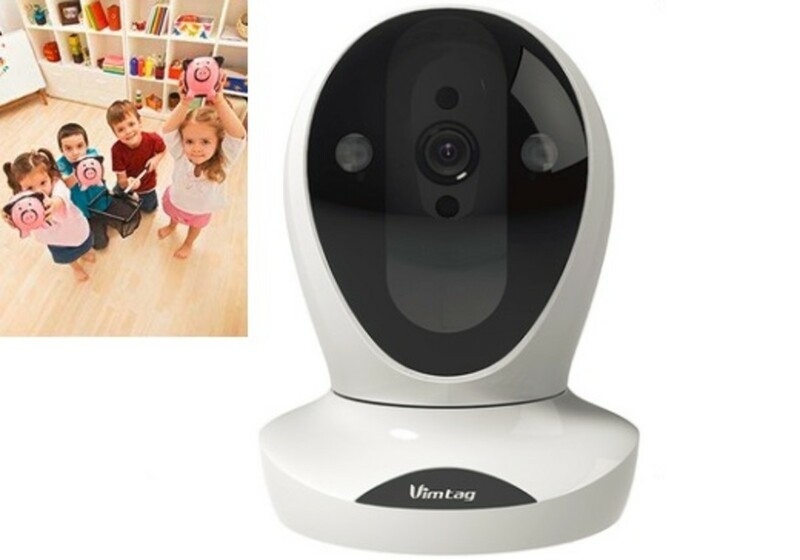 The cameras and parent unit are integrated with advanced 2.4GHz digital wireless technology for secure privacy and impeccable high-quality video. With the two cameras, you’ll be able to keep an eye on 2 rooms at the same time, which is handy, especially if you have more than one child. There are options to automatically switch screens on the parent unit every 8 seconds, and with the built-in temperature sensor on each camera, you will have the temperature display of each room to ensure your baby is always comfortable. Other features include tilting the baby units, either side-to-side or up-and-down and rotating them through 360 degrees remotely, giving you a view of the entire room. With a touch of a button, you will also be able to zoom in and out, so you can closely watch your baby without disturbing him/her. The baby monitor comes with two-way audio with a built-in microphone and speaker in both the cameras and the parent unit and thus allowing you to interact with your baby. With home security being more important now than ever, AXVUE E632 baby cameras are perfect to keep an eye on things that are important to you. With no obstructions, the E632 can function with a range of up to 800 feet, allowing you the freedom to get on with other important things while closely monitoring your home and your baby’s activities. The cameras will display high-quality images during the day and when the light is dim the cameras switch into clear infrared night vision mode automatically. The cameras are also equipped with a night-light. Recharging batteries in the video cameras is easy with the included AC adaptors. Once charged, the battery will last up to 8 hours, and with the low-battery indicator, you’ll know exactly when the battery will need to be recharged. AXVUE E632 is one of the best in its price bracket and has many benefits including adding up to 4 cameras for security and surveillance of your home, Sound Lights, and Voice-Activated Alert (VOX) which allows you to conserve power on the cameras while the baby is sleeping. The cameras and parent unit are easy to set up by simply following the step by step instructions. 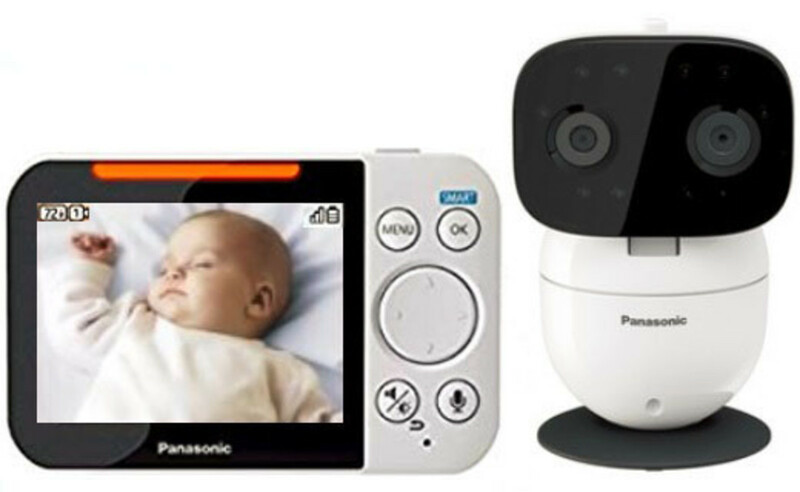 The Panasonic Long-Range Baby Monitor is feature-rich and easy to use. It consists of a camera and a handheld monitor and is the first video baby monitor to be powered by Digital Enhanced Cordless Telecommunications (DECT) technology, that is typically built into Panasonic’s long-range home telephone systems for a clear, secure, and interference-free signal strength up to 1500 feet. That’s More than four football fields in length and twice the range of comparable monitors, giving you more freedom to work in the garden or chat with your neighbors while the baby naps. An attractive feature worth mentioning is the impressive long-life, built-in rechargeable lithium-ion battery in the monitor that stores power for up to 13 hours on standby and up to 5 hours continuous use. The baby monitor comes with Customizable Smart Sensors that let you choose settings that are right for you. Sensors for motion and sound will alert you when the child is awake, stirring, babbling, or crying. Another sensor will alert you of temperature change in your baby’s room so that you can ensure the baby’s room is always at the correct temperature. The Panasonic baby monitor will allow two-way communication with the built-in microphone and speaker in both the camera and the handheld monitor. It minimizes background noise, so you can enjoy talking to your baby with clear sound. The baby camera also has a choice of 5 lullabies which play automatically when sound or motion is detected, and 5 types of soothing white noise to calm and relax the baby. If you’re a busy parent with more than one child and require additional cameras, the single bright 3.5-in color monitor can be used to control up to 4 cameras. Additionally, by using the handheld monitor, the camera can be made to pan 309 degrees, tilt 72 degrees, and enable 2X zoom for a closer look. The camera itself provides 640 x 480 video resolution at 10fps. It uses infrared LED to deliver monochrome night vision up to 13ft, so you can easily keep an eye on the baby during the night. What you’ll get in the box is the camera and monitor, a lithium-ion battery pack for the monitor, two AC adapters, a bracket for wall mounting and an easy to follow operating guide. Setting up the Panasonic Long-Range Baby Monitor is super quick. After installing the battery, the monitor will power up. Once the camera is powered up, a live stream will display on the monitor and you’re ready to go. You’re probably blown away with the technology and the huge variety of baby monitors to choose from. I know it’s not easy and it’s something I found to be quite challenging. Being a mom is a full-time occupation which leaves very little time to sit down and search for a decent baby monitor. The ones mentioned in this article are some of the best money can buy and I hope you found it interesting to read and will save you time and money. Although my youngest is 12 now, I still secretly keep an eye on my kids and my husband who’s the biggest kid of them all, while I’m at work, which gives me peace of mind that all is well. Just to round up, if you’ve been blessed and about to become a new mom, then, in my opinion, the best baby monitor to go for with all the bells and whistles is the iBaby Care M7. I wish it was around when I had my first child, but I’m quite content with the older version of Vimtag (VT 361) which does the job quite well.